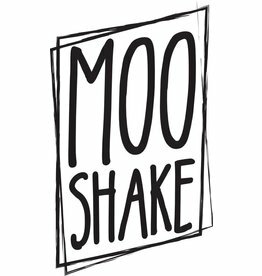 Moo Shake is a brand originated and made by the market leader Nasty Juice. This stunning juice is is dream for every desert fan you prefers its milkshake. Moo Shake created by Nasty Juice have created a perfect combination for the taste of milkshake. With three of the most creamiest milkshake every to have been made.